For almost forty years, Nancy McCowen served as the chief of staﬀ in complex academic organizations including the College of Liberal Arts and Sciences and the Oﬃce of the Provost at the University of Illinois at Urbana Champaign and the Oﬃce of the President at the University of Texas. In each of these positions, she was responsible for a varied range of duties including managing personnel in executive, professional and staﬀ categories. Her career demonstrates her commitment to sound policies, principles and procedures. She has been responsible for developing and implementing policies on a full range of topics from recruitment, career development and coaching, diversity, executive orientation and support, to conﬂicts of interest, and beyond. 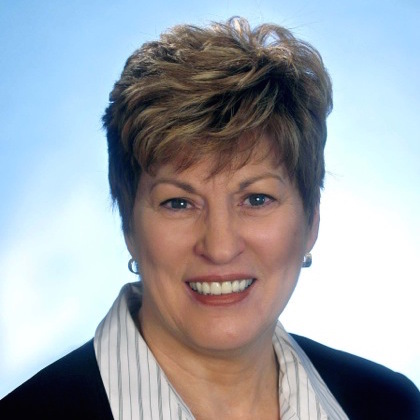 BrandE Faupell, MS, SPHR, SHRM-SCP, is the recently-retired Executive Director of Human Resources at Utah State University. She served in that capacity for 10 years. Prior to that she was the Co-Director of the Affirmative Action and Equal Opportunity Office at USU. In 2013, she co-founded the Colloquium on Abrasive Conduct in Higher Education (CACHE), a national organization of university Ombuds Officers, Legal Counsel, Title IX Coordinators, Provosts, HR Directors, AAEO Directors, and university researchers studying abrasive behavior in higher education. The CACHE group recently held its 4th Annual Colloquium in June 2016. Prior to her retirement, BrandE was active in CUPA-HR (the national organization for HR in higher education), at both the State and Regional levels. She gives frequent talks at both CUPA meetings as well as Society of Human Resources Managers (SHRM) events, primarily on Change Management, and Dealing with Difficult People and Situations in Higher Education. 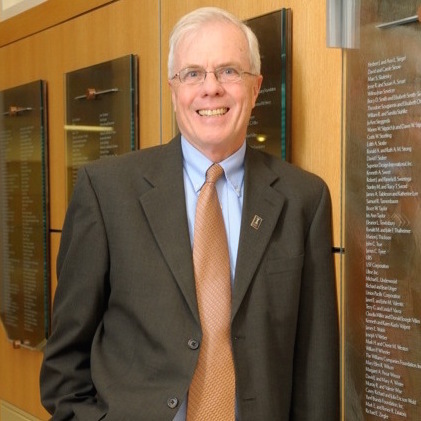 A lifelong educator, John Hedeman was hired as assistant dean in the University of Illinois College of Business in 2003 to design, implement, and administer an undergraduate business honors leadership program with a unique emphasis on leadership, professional responsibility, and global thinking. Honors students were inspired to build ethical leadership skills that they were expected to use to benefit all of the students in the business school. In addition to teaching, he led honors student trips to Europe, Asia, and South America. Hedeman served as PwC xACT Case Competition faculty advisor for three national championship teams. In 2006, he received the Cammack Award for outstanding service to undergraduate students. In 2008, the Illinois Alumni Association honored him as the U. of Illinois Educator of the Year Award. In 2012, the College of Business recognized Hedeman with its highest honor for staff members with the Academic Professional Award. Prior to joining the College of Business, Hedeman was principal of the University of Illinois Laboratory High School. The school is consistently cited by Newsweek as one of the top public schools in the country. For fourteen years Hedeman held teaching, counseling and administrative positions, including Dean of Students, at Parkland College, a public community college. His first job in education was at McDonogh School in Maryland where he was a teacher, coach, houseparent, counselor, and head of upper school. Hedeman earned his A.B. in English from Princeton University, his M.Ed. at Johns Hopkins, and his Ph.D. at the U. of Illinois. Upon retirement from the U. of Illinois in 2012, Hedeman moved to Lawrence, Kansas. He is consulting with honors programs nationally and serving on the board of the Marketplace Literacy Project. Interested in joining the team as an associate? Please contact us here.